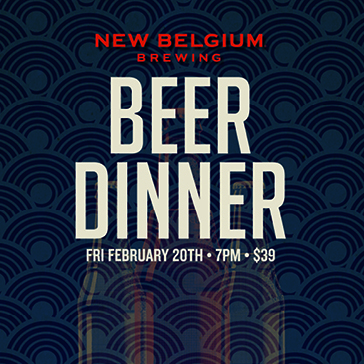 Join us and enjoy Chef Fleming's inspired creations, paired with handcrafted micro brews. Limited to 50 guests. Call Jon Orlik with questions: 703.444.0901 x1714.